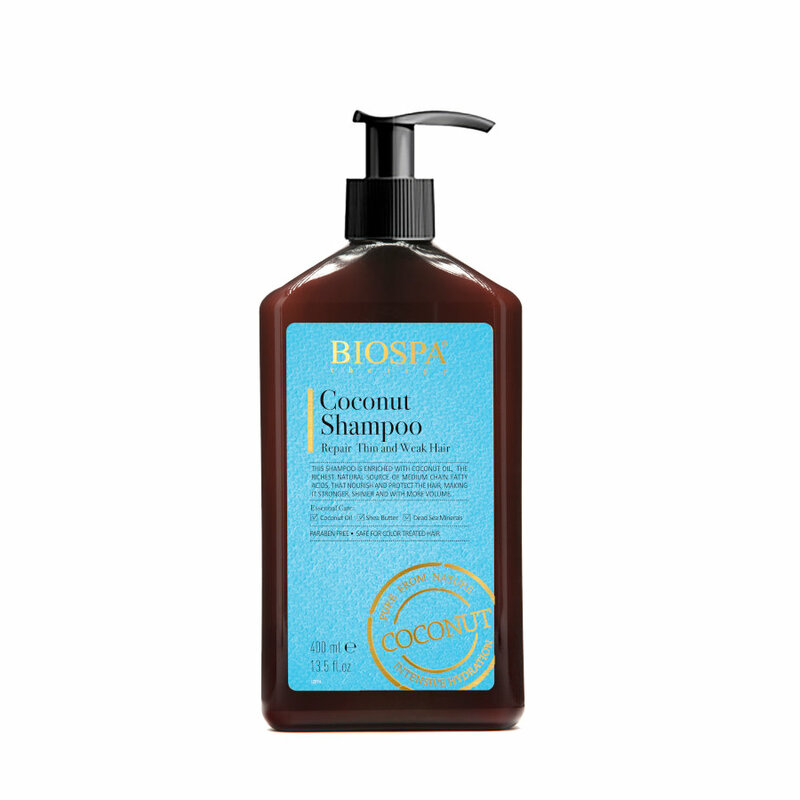 Treat your oily and thin hair with this awesome coconut shampoo enriched with effective ingredients such as coconut, shea butter and Dead Sea minerals. Your hair will become nourished, stronger and shinier. There are so many uses for coconut. Some say it is a miracle product for the hair as it has so many benefits. It detangles knots, moisturizes, soothes, treats dandruff and damaged hair. With all the added ingredients, this Dead Sea product will leave your hair looking healthy and strong with a lot more volume .